What Did Joe Look Like? 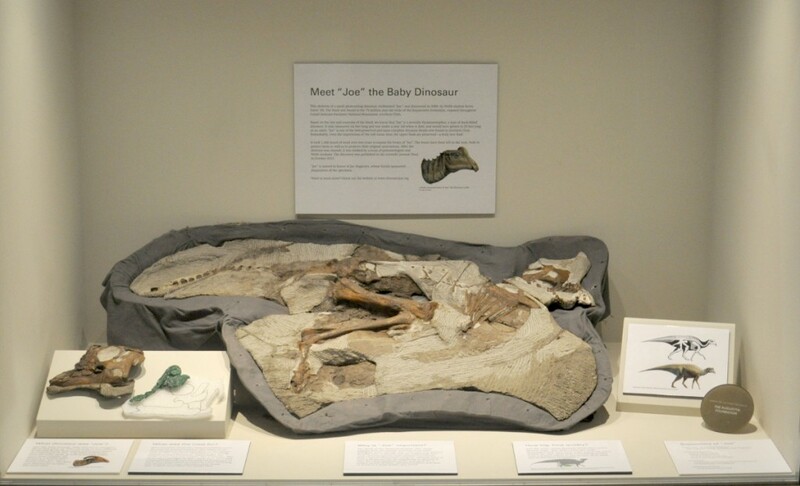 The skeleton of “Joe” the baby Parasaurolophus is on public display at the Raymond M. Alf Museum of Paleontology, on the campus of The Webb Schools. Of course, “Joe” always likes to have visitors!